TOKYO -- Nissan plans to boost the number of external board members and set up a committee to oversee compensation as part of its effort to improve governance following the arrest of former Chairman Carlos Ghosn for financial misconduct, a source said. 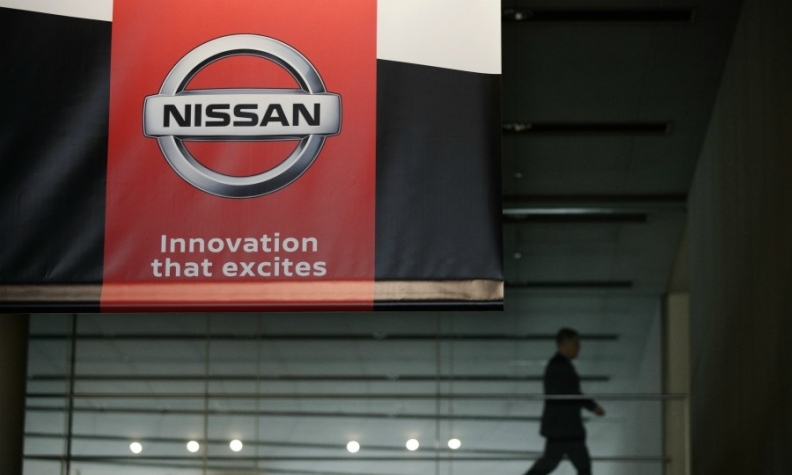 Critics have said Nissan lacked adequate governance, with few truly independent voices on the board capable of questioning Ghosn and looking out for regular shareholders’ interests. The company has not yet decided how many more external board seats to add, according to the source, who has knowledge of the matter but requested anonymity as the talks are still confidential. The current three external board members include retired Renault executive Jean-Baptiste Duzan, considered to represent the views of the French automaker which is Nissan’s biggest shareholder. The other two external board members are former bureaucrat Masakazu Toyoda and racing car driver Keiko Ihara. Ghosn was indicted on Monday for under-reporting his income. The company also cited multiple instances of financial misconduct including personal use of company assets. Nissan is 43.4 percent owned by Renault. While almost 60 percent bigger by sales, it remains the junior partner in their shareholding hierarchy with a smaller reciprocal 15 percent non-voting stake in the French automaker. Renault’s biggest shareholder is the French state with 15 percent.